A Bronx man was arrested after police say he pointed a laser at multiple aircraft attempting to land and take off from LaGuardia Airport, leaving three pilots with eye injuries. On Monday night around 9:20PM, the Federal Aviation Administration (FAA) advised the NYPD of an individual pointing a laser at multiple aircraft attempting to both land and take-off from LaGuardia Airport. 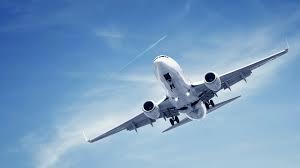 An NYPD Aviation Unit responded and FAA personnel advised them to canvass the area surrounding LaGuardia Airport. While conducting their canvass, the Aviation Unit observed an individual using a laser pointer inside of 2801 Coddington Avenue, Apartment 3, within the confines of the 45 Precinct. Aviation then advised the 45 Precinct of the situation and directed them to the apartment to conduct an investigation. Upon the arrival of 45 Precinct personnel to the apartment, officers were met by the suspect’s mother, who invited them inside the apartment. Once inside the apartment, the officers observed a black tubular device labeled “Laser 303” on top of the refrigerator. 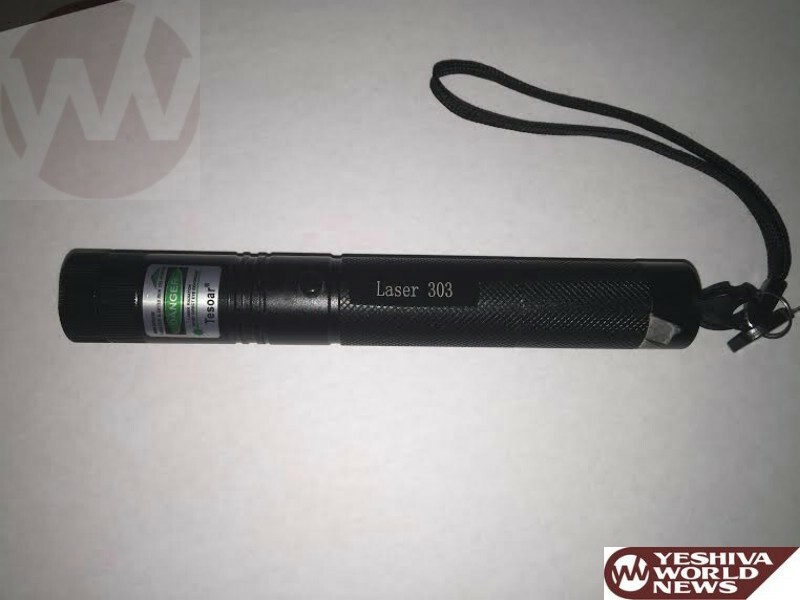 The officers then encountered a 36-year-old male, who, after being questioned, admitted to officers that he is the owner of the laser and did use it that evening. The suspect was then placed under arrest and transported to the 45 Precinct for processing. During the course of the investigation, it was determined that three pilots on two separate aircrafts, including two Police Officers operating a helicopter assigned to the Aviation Unit, sustained injuries to their eyes. The officers were removed to the New York Eye and Ear Infirmary of Mount Sinai in stable condition, where they were treated and released. The other pilot, of an Air Canada commercial airliner, was removed to a hospital in Toronto, Canada for treatment of his injuries. The investigation is ongoing. The man taken into police custody has been named as Frank Egan (38), of 2801 Coddington Avenue, Bronx, NY. A photo of the recovered laser is attached.